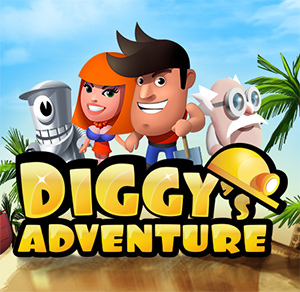 Diggy's Adventure Walkthrough for Christmas 2015 Event with videos. The details are by levels and challenges. Plus the total gems you could get to all events. This level requires you to enter 4 houses in some unusual way and find your way to the main entrance. Pretty straightforward level , just continue forward. The robbers will chase you andtemporarilyblock you from backtracking, but don’t worry, after you are done with the level it will let you go back to clear any remaining tiles. In this level you have to uncover the secret codes and use them to open the doors. Scroll to 11:37 to see which colors open which doors. Main task in this level – find all the animals. Clicking on them will light the candles and open the hut with rewards. 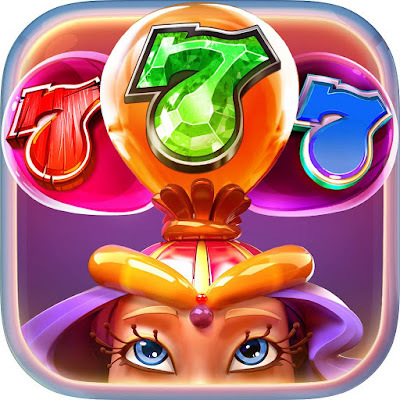 The gem count does not take gems from the advent calendar into consideration because the amount that can be acquired in it, differs per level. Where is Treasure Part #4?